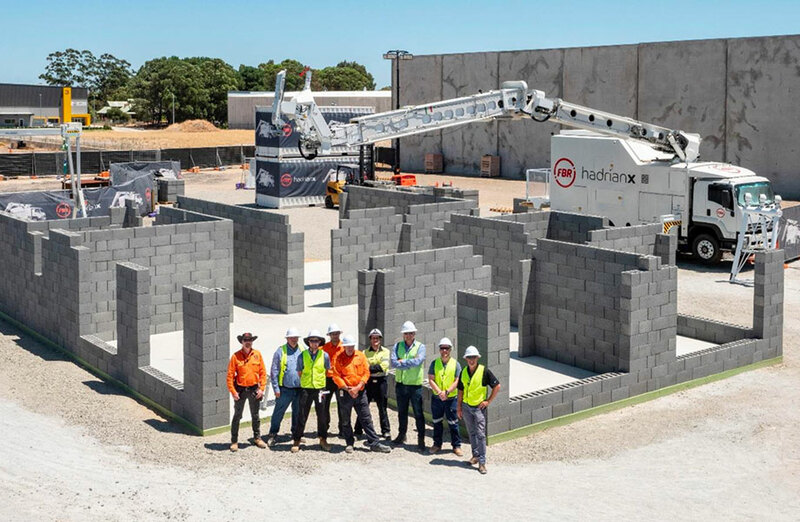 Robotic technology company Fastbrick (FBR) has completed its first outdoor build of a three-bedroom home, ramping up the quest for technological advancement and automation in the construction industry. 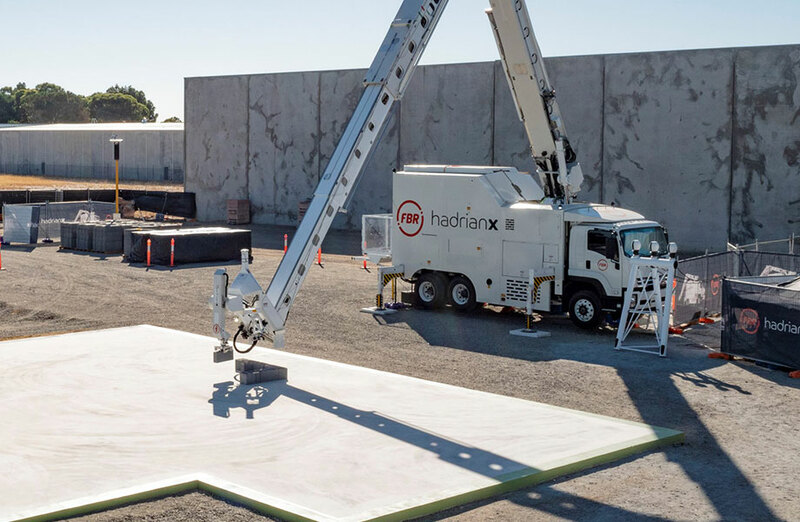 The Hadrian X robot has built a three bedroom, two-bathroom home while exposed to the elements, amid western Australia’s summer days and nights. The company has said the feat demonstrate the Hadrian's ability to work through “a range of environmental factors with precision”. The Perth based listed company, which designs, develops and builds robots for the construction sector, built its first house, indoors, in less than three days late last year. FBR Chief executive Mike Pivac said the completion of the company’s first outdoor build was a significant achievement in itself as the latest milestone comes as part of the company’s testing program. “To be able to demonstrate the machine can work in extreme heat and with strong winds is pleasing and is exactly what we wanted so far from our ongoing testing program,” Pivac said. Hadrian X, which won the Excellence in Construction Innovation award at last year's Urbanity conference, claims to be able to lay 1,000 standard bricks per hour compared to an average of 400 bricks per day by a manual bricklayer. The globe’s growing population combined with technological advancements and a shortage of bricklayers led to the development of FBR’s bricklaying robot, an idea Pivac first had in the 1990s. FBR will now take focus on improving the robot based on the results of the test program. The company has plans to put the Hadrian X through further testing during the winter season.